Paul Rudd as a slightly beat up Scott Lang in Ant-Man. Principal shooting began this week in San Francisco. First, I want to dispel the rumor that Anthony now wishes to be known as Ant-Man. Those closest to him already know he prefers to be called the Scarlet Witch. 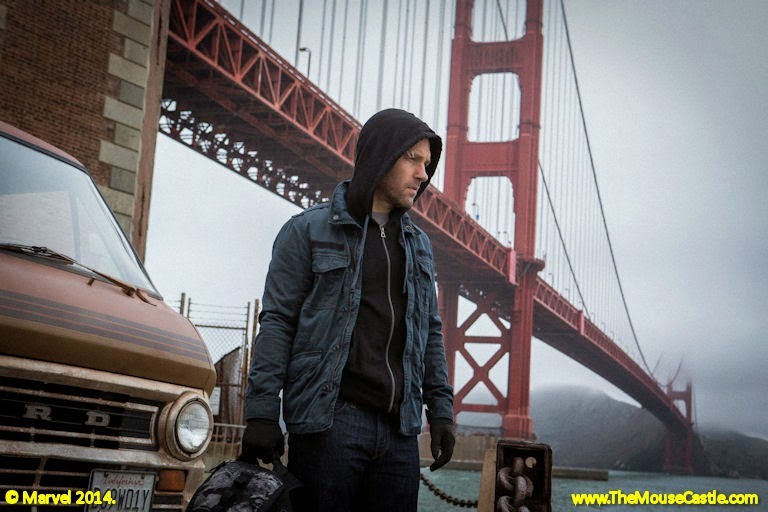 That said, we have a lot of Marvel news in the latest Inside The Mouse Castle as Ant-Man (the movie) begins principal shooting this week in San Francisco. We also have casting updates on the second season of Agents of S.H.I.E.L.D. and confirmed release dates for some upcoming Marvel films. ComicBook.com got the Interwebs in a tizzy over the rumor that Disney will release the original theatrical cut of Star Wars (before George Lucas started tinkering with it) to Blu-ray. We're skeptical and we'll tell you why. The American Idol Experience is closing at Disney's Hollywood Studios next week, nearly five months earlier than originally announced. Does Walt Disney World have plans for the soon-to-be empty theater? 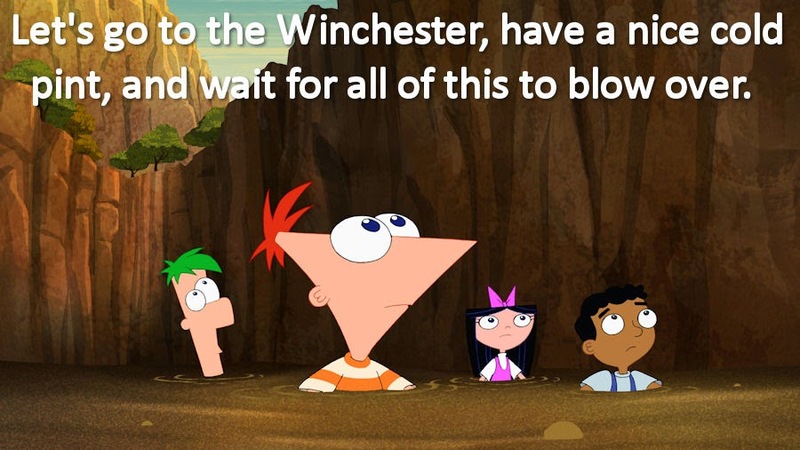 We think so and we'll share our wild speculations with you. Need a dose of cute? There's a new baby gorilla at the Pangani Forest Exploration Trail at Disney's Animal Kingdom. The as-yet-unnamed critter was born on August 7 and is the son of mother Azizi and father Gino. Last weekend's Toy Box Summit at Avalanche Software in Salt Lake City got us super excited about Disney Infinity 2.0 coming out in September. Okay, it's got me excited. Anthony still hasn't gotten on board with it. In other video game news, Disney Fantasia: Music Evolved is now available for pre-order and will be out on October 21 for Xbox One and Xbox 360 Kinect. We're very intrigued about this musical collaboration between Disney Interactive and Harmonix, the creator of Rock Band. Watch Disney Infinity's Toy Box Summit Live!